Steve Brown - Vintage books, manuals, brochures and other literature. British specialist. Tradebit.com has downloads available of all sorts of books & manuals. 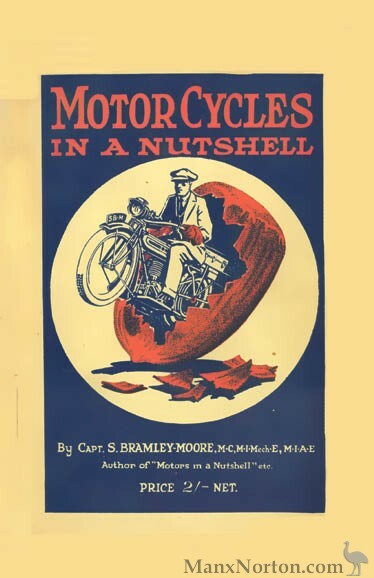 Motorrad Stemler has a number of parts lists. 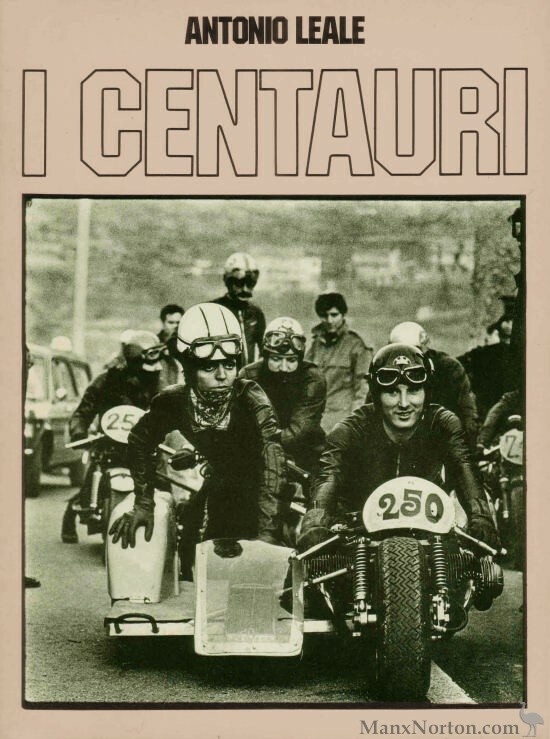 Numerous scans of manuals and parts books on Italian motorcycles including ISO, Gilera, Moto Guzzi, Sertum, MV Agusta, Motom, Benelli and Lambretta. Online literature, parts list: click "Irodalom" in left menu. 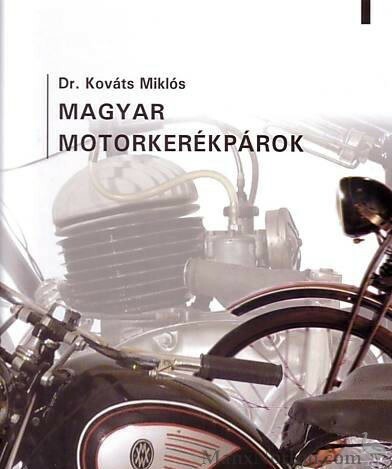 A new hardback book with Czech text looking at Jawa Motorcycles from 1929 to 2005. The book has 252 pages, 252 b/w photos, plus a further 36 excellent colour photos. The book features the history, technical tables and pictures of Jawa motorcycles from 1929 to 2005. 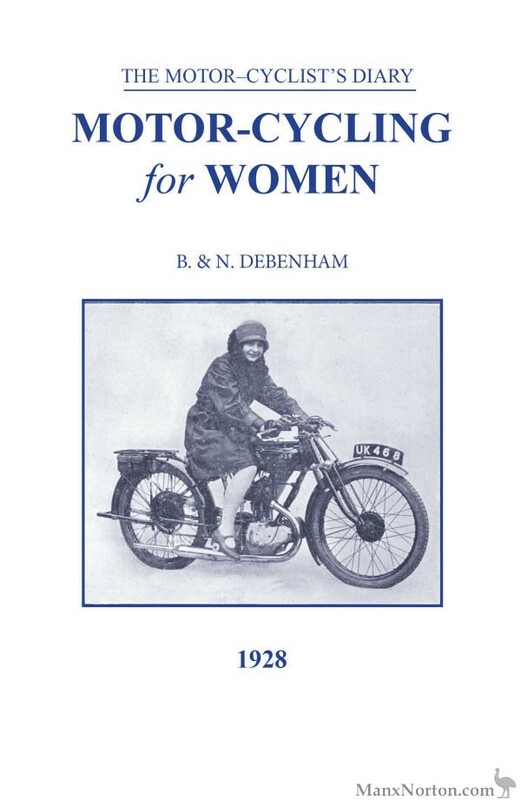 There are also chapters on mopeds, prototypes, motosport and cars. 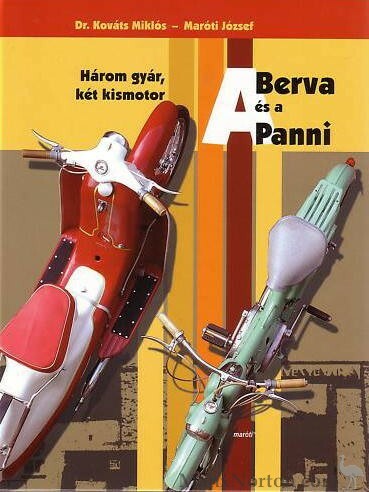 This new hardback book with Czech text on the Jawa 250/350 Perak written by Hubert Prochazka, was published in the Czech Republic in December 2008. The book has 144 pages and 64 b/w photos plus 17 in colour. The book measures 17cm x 22cm. 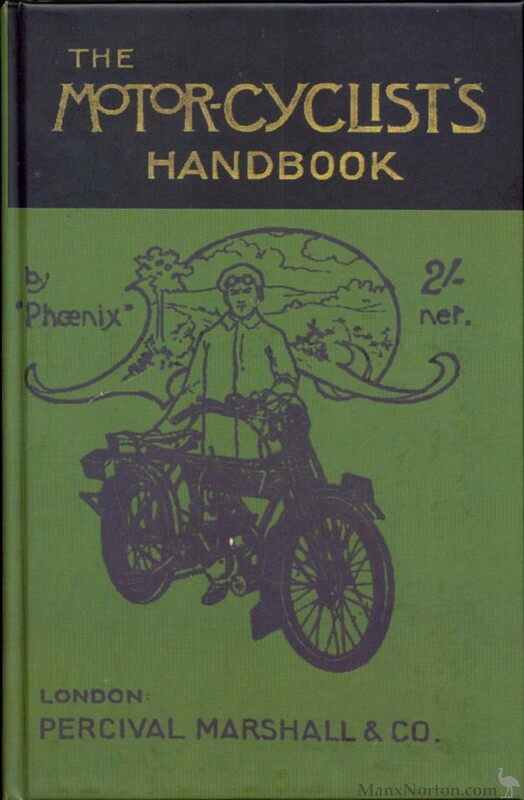 There are chapters on the development of Jawa up to the Perak model; development of the Duplex-Blok engines; prototype models; export models; domestic & international motorsport activities; famous riders; preserved examples. There are 24 technical drawings, and 6 tables of technical information. This new hardback book with Czech text on the Jawa 50 Pionyr (sometimes known as the Tree Stump) written by Jiri Wohlmuth, was published in the Czech Republic in November 2007. The book has 154 pages and 151 b/w photos plus 10 in colour. The book measures 17cm x 22cm. There are chapters on manufacturing at Povazske Bystrici (Slovakia); 50 Type 550; 50 Type 555; 50 Type 05; 50 Type 20; 50 Type 21 Sport; 50 Type 23; 50 Type VM 238; an endurance trip around the Soviet Union in 1957; motorsport activities; preserved examples. There are 4 pages of technical information, and a table of production figures from 1955 to 1982. Husqvarna_1986_430_Auto_partsbook.pdf - Unavailable, see above. MRP lists a GY6 manual for Daelim, Vento, TGB 150, BKM, Strada, Yamati, Verucci, Veloce, and countless Chinese mainland brands. No information 2008 - it appears there are no manuals available specific to the marque, but try the Minarelli section for engine manuals.